A Matt Black venetian, available in a 25mm slat width. 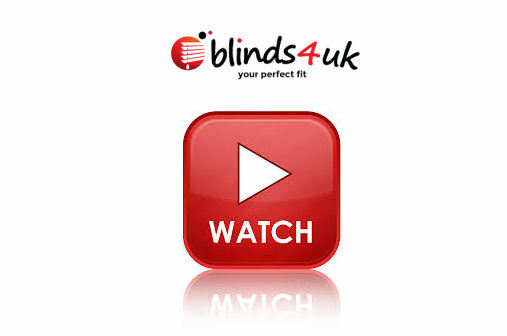 Click on the video link below to view simple instructions on how to measure and Install INTU Venetian Blinds. • Use correct profile A, B, C or D for measuring (samples available on request). 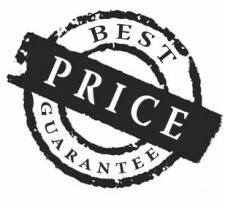 Order Profiles at £5.95 before ordering and we'll refund this after placing order. • Where the gap is greater than 1mm, this size must be deducted from the clear glass size measurement (both sides).